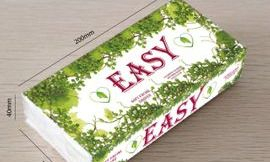 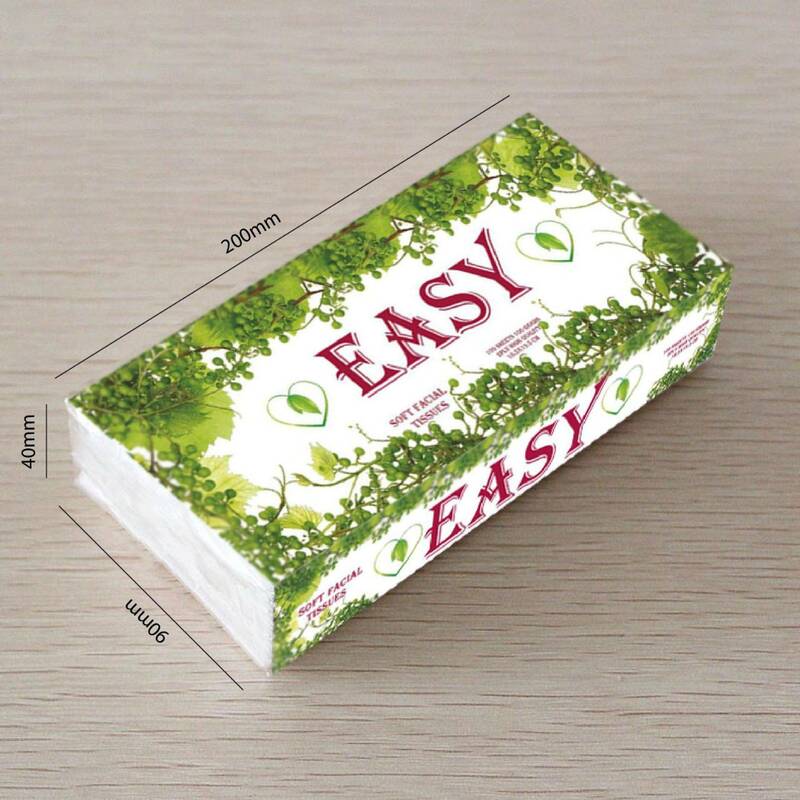 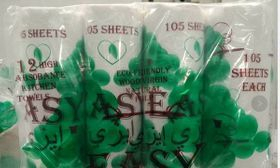 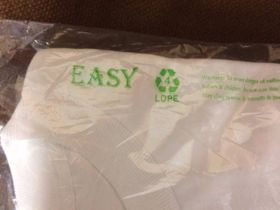 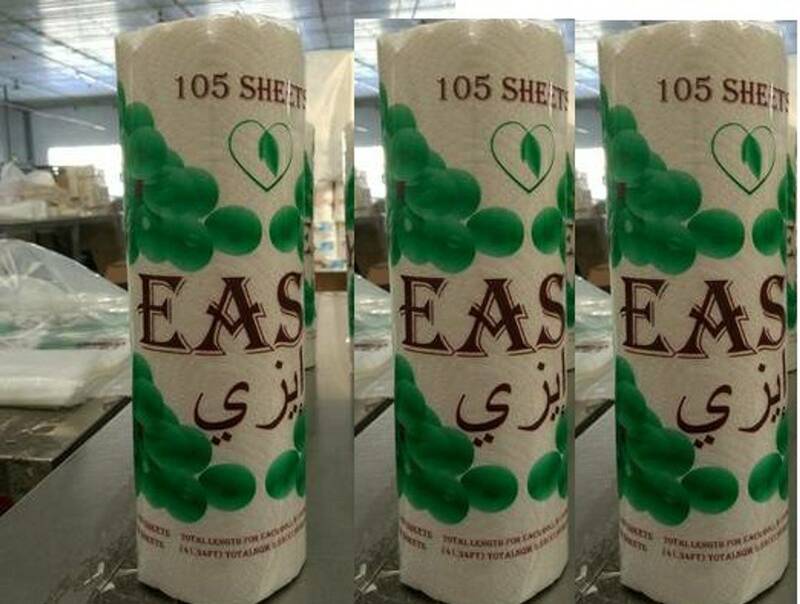 EASY FACIAL TISSUES 100 GRAMS 100 SHEETS 2PLY EVERY 10 BAGS IN ONE MASTER HAND CARRY POLY BAG (80 CT IN THE BOX). 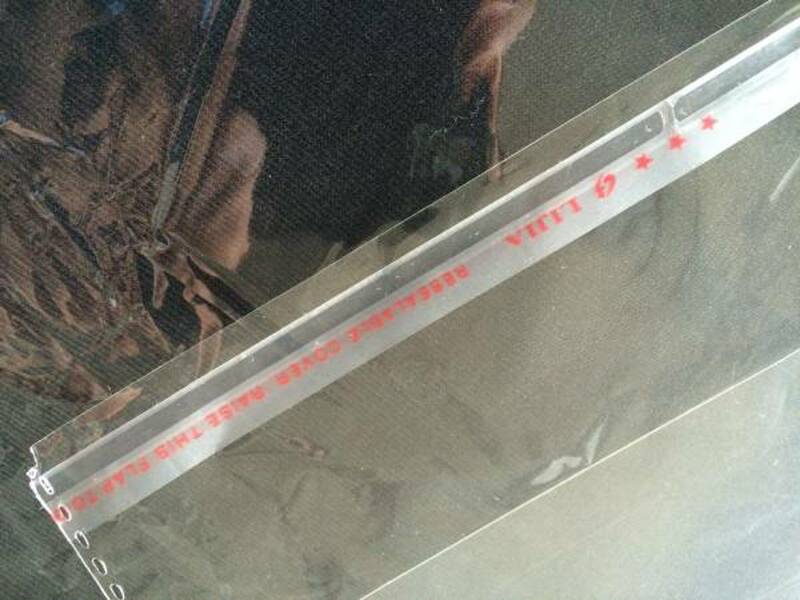 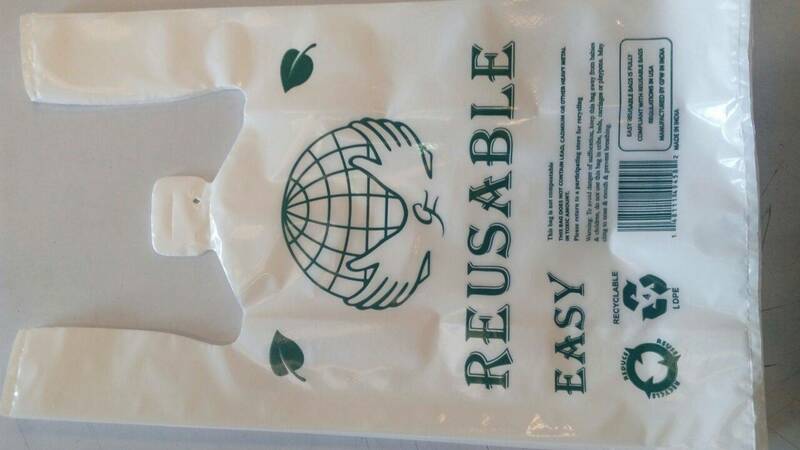 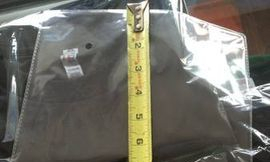 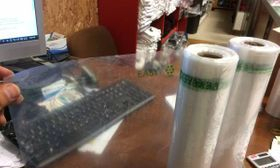 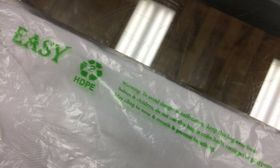 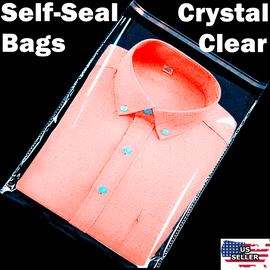 1000 BAGS 9x12" SELF SEAL FLAP TAPE CLEAR BAGS POLY PROPYLENE OPP 1MIL cloth/MAGAZINE. 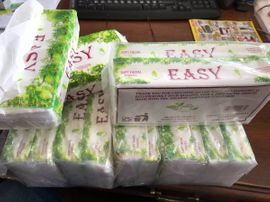 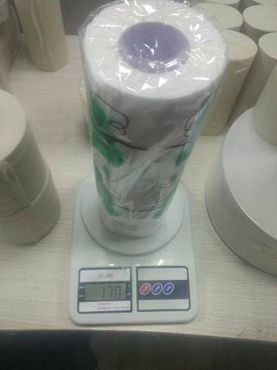 48 ROLLS OF HEAVY (175 GRAMS) OF HIGH QUALITY TOILET TISSUES MADE FROM ECO-FRIENDLY RECYCLED MATERIALS INDIVIDUALLY WARPED AND PACKAGED WITH FOUR 12 ROLLS HAND CARRIED POLY BAG . 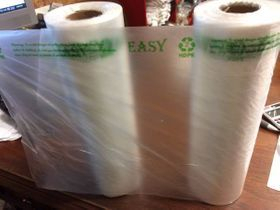 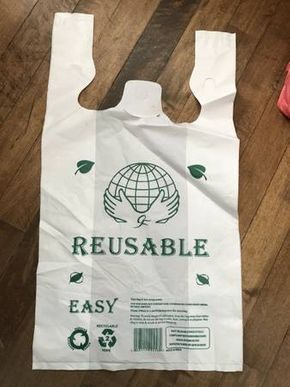 great for grocery store and dollar stores .